You’ve given us 10 mouth-watering candidates from across Edinburgh and now it’s time to ensure your favourite nets the top spot. We take a look at the finalists. Serving up homemade pasta, meat and fish specials, Ciao Roma is a family run restaurant in the heart of the Capital - but is it your go to Italian? Located outside the city centre, family-run Dantes in Colinton Village is a real hidden gem - and if it's your favourite Italian in Edinburgh make sure you get voting! It's safe to say every Edinburgh local has dined in Guiliano's at least once in their life. Situated at the top of Leith Walk across the Playhouse Theatre, Guiliano's is a Capital institution renowned for its delicious Italian cuisine, decor and wine. 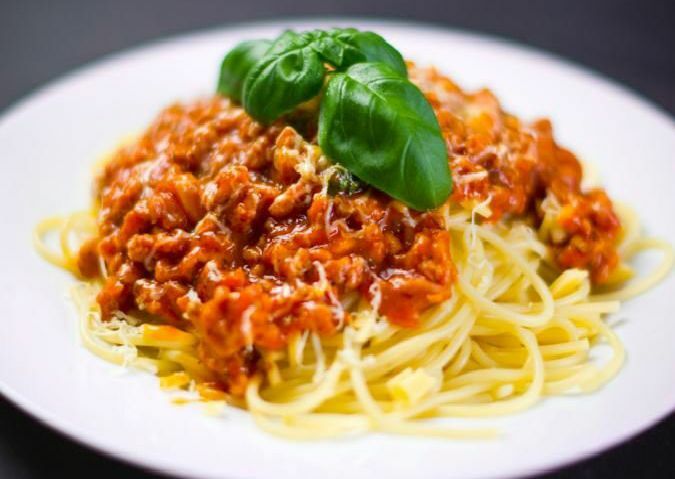 After bursting onto the Edinburgh food scene in 2013, Mia Italian Kitchen has been a firm favourite amongst locals - but does their Dalry restaurant get your vote?